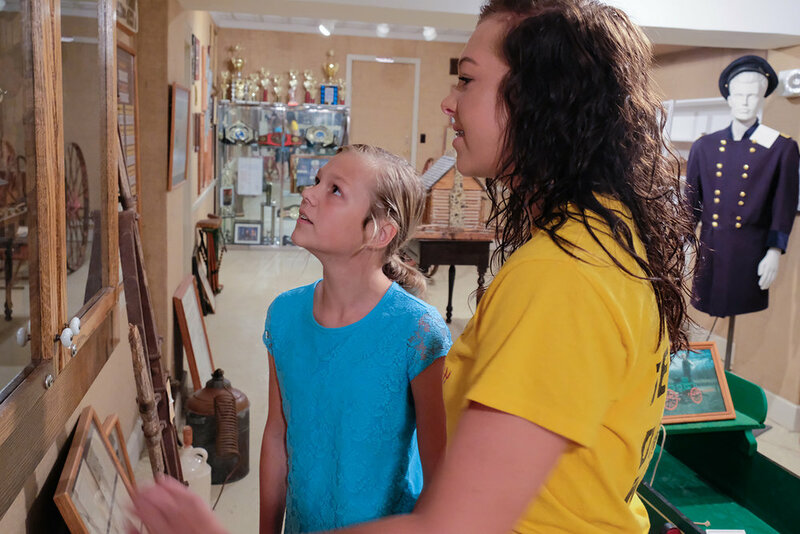 Our full time curator and volunteer docents can guide you through two floors of exhibits, artifacts, and photographs, and help you find other heritage sites and activities to enjoy during your visit to Doniphan. This is also the home of the Ripley County Historical Society Library, where you can conduct your own genealogical research by appointment. 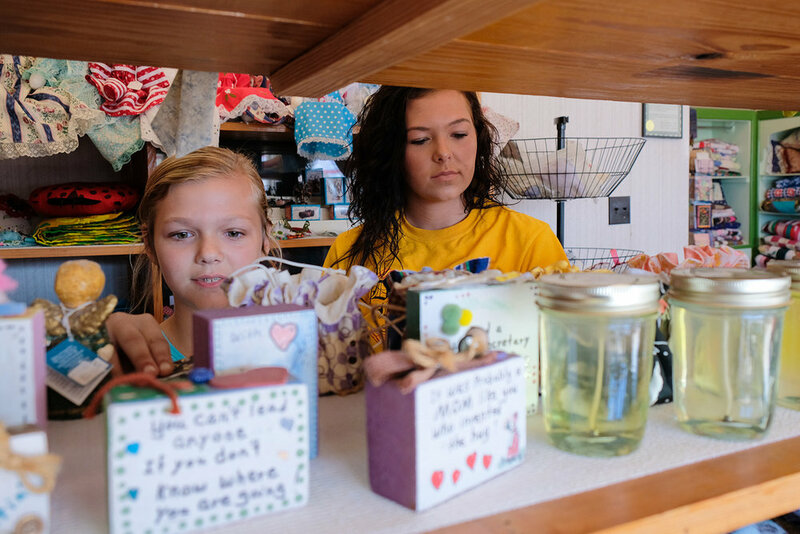 In addition to the displays and information desk, our Gift Shop sells local crafts and history books. Open Monday through Friday 9:00 am until 4:00 pm and Saturday 9:00 am until noon. (Winter Hours in Jan.-Feb. 10:00 am till 2:00 pm) By appointment 573.996.5298 or message us on Facebook or email at: rctourism@doniphanmissouri.org No admission fee. We have developed a one-page city map with points of interest, as well as retail shops, highlighted for visitors to Doniphan and Ripley County. If you have family or friends visiting who would like a copy, stop by the Museum. If you have a business in town or the county and would like a pad of these maps for your customers, call the Museum at 996-5298 and we’ll make sure you get one.